This Event Calendar is for listing of Puppycom Doggie events. Dog Shows, Rescue Events, Working and Training Seminars, Club Events. All new members are encouraged to introduce themselves in this forum so that members can reply to your post more effectively. 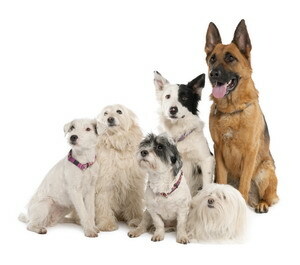 This section allow members to post short story about them and their dog with photographs. Email photo to webmaster for inclusion in the post. Post your suggestion for new POLL topics here. Post information on your missing or stolen dogs here. All announcement and discussion about dog show and championship to be posted here. Just discuss about dog grooming here ! 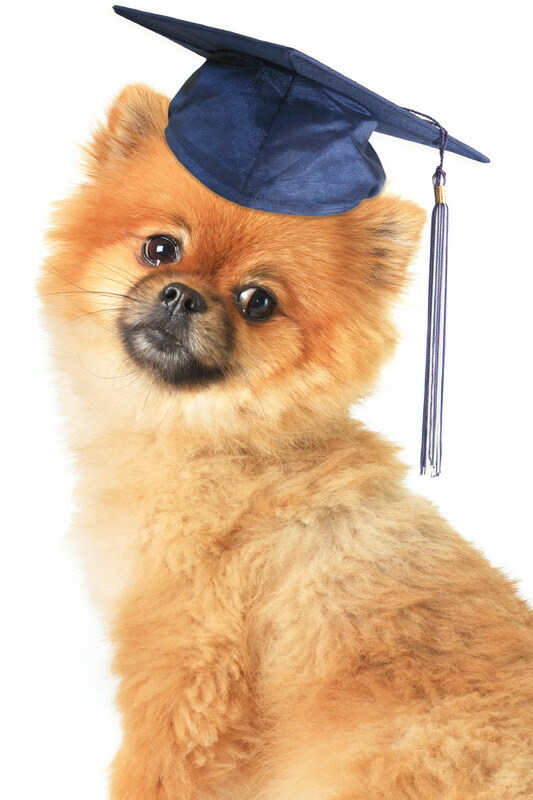 Forum for canine breeding, whelping, puppy care and more. All other topics on dog and puppy that are not covered by the above to be posted here. This section for the discussion of dog health, general care and diseases. Talk on Nutrition & Diet for your dogs. Discussion on various type of worms such as Heartworm, Round worm and others. This section is for the discussion on whether to euthanize a dog that is either very sick, injured, born with defects or the one require a lot of medical care to keep them alive and more. There are probably as many reasons for giving up a dog as there are dogs needing homes, so please use this forum for your rescue. This section only allow posting for dogs that to be given up for adoption for FREE. No commercial posting is allowed. Section for dogs up for adoption in SPCA. This section is for serious discussion on Schutzhund, Police Protection dogs, Tracking and Patroling. Breed Specific - This section is for the posting of STRICTLY breed specific issues according to dog groups.